Sterile gauze can be used to wrap an injured toe. Ibuprofen can reduce the pain of a torn toenail. 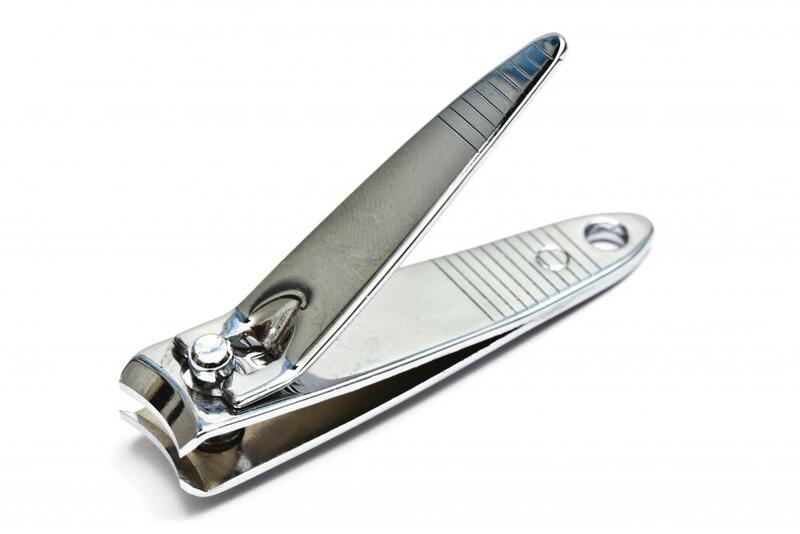 Nail clippers, which can be used to cut off part of a torn toenail to keep it from snagging. Torn toenails that are left untreated can cause infections. A toe with a torn toenail should be treated with a bandage. 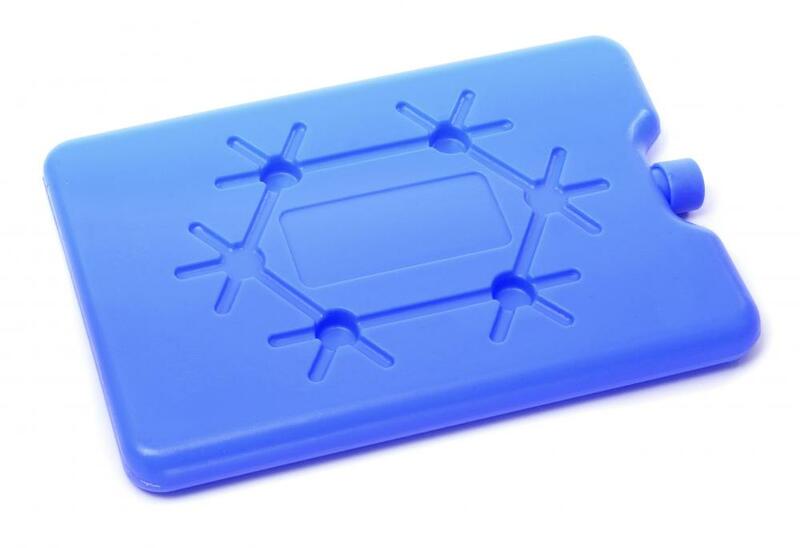 Applying an ice pack helps reduce pain and swelling from a torn toenail. A torn toenail can result in serious complications if not cared for properly. In most individuals, a cracked, partially torn toenail presents little risk, but toenails that get completely torn off can cause infections if left untreated. Additionally, individuals with certain medical conditions related to the circulatory or immune systems should seek immediate attention from a medical professional. Those who tear their toenail and are unable to stop the bleeding should also seek professional medical attention. Most torn toenails happen when an individual bumps his or her foot and, in the process, snags the edge of a toenail, causing the nail to rip. The injured person should first examine the nail to assess the extent of the tear. Some rips are minor and cause no bleeding. On other occasions, the flesh beneath the nail may begin bleeding, even if the nail is still mostly attached. In severe cases, the nail might get completely ripped off. Treatment for a partially torn toenail with no bleeding is relatively simple. The individual should use sterile scissors or nail clippers to carefully cut the nail off at the tear. This helps prevent further snagging. Afterward, he or she should apply an antibiotic ointment to the raw skin where the torn portion once rested and cover the toe with a bandage. The bandage should be changed on a daily basis for about a week, or until new skin has grown over the injured portion of the toe and the injury no longer hurts. If the injured flesh beneath a partially torn nail begins bleeding, the individual should first stop the bleeding by applying gentle pressure to the toe, but not to the toenail itself. Once the bleeding slows down to a few small drops or, ideally, ceases altogether, the injured area must be washed with cool water and mild soap. Afterward, the individual should gently trim away the torn portion of the nail and clean the injury more thoroughly with hydrogen peroxide. He or she should apply antibiotic ointment and bandage the injured toe with sterile gauze, changing this gauze several times a day for a week. In cases where the nail becomes completely detached, it must be removed from the nail bed. The injured individual should first stop any bleeding before attempting this. After the bleeding stops, he or she should use tweezers to gently remove the nail. The injury should be cleaned with hydrogen peroxide and examined for nail chips. If the nail bed is clear, the toe should be wrapped in sterile gauze and checked again after a few hours. Individuals with a torn toenail will likely feel pain or discomfort for a few days. Within the first 24 hours, they can apply an ice pack to the top of the foot for up to 20 minutes every hour to reduce the swelling and numb the pain. They should not put ice directly on the toe, nor should they attempt to use heat. 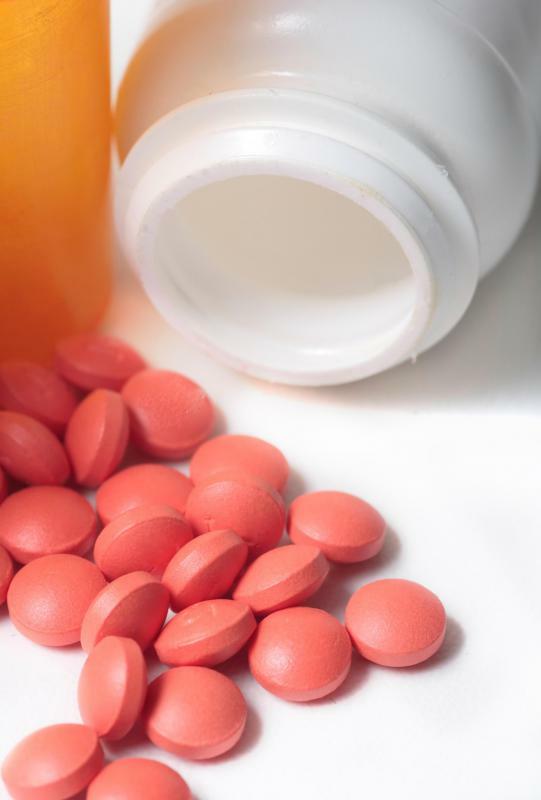 Over-the-counter pain medication, such as acetaminophen or ibuprofen, can help reduce the pain, as well. 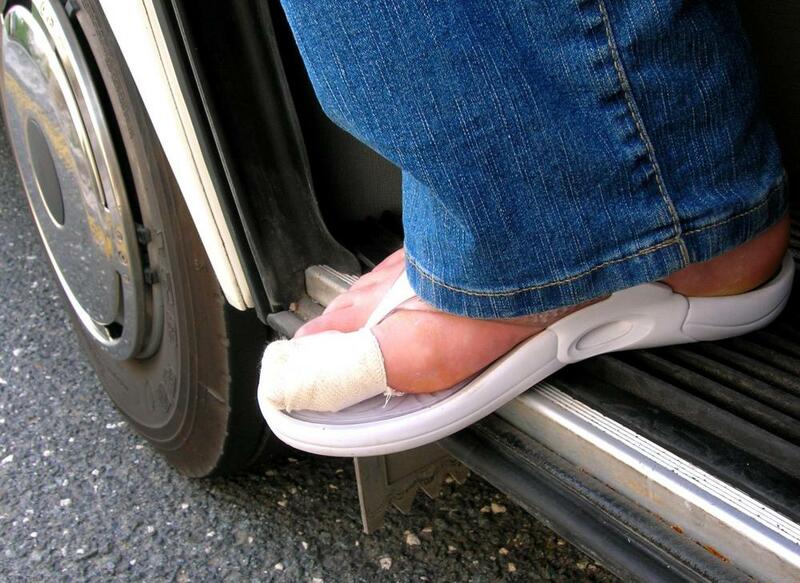 The injured individual should also try to reduce pressure and keep water off the toe as it heals. Occasionally, the laceration is too deep for home treatment to work, and the injured individual must go to the emergency room. If the bleeding does not stop or dramatically slow down after 10 minutes of applied pressure, emergency treatment from a medical professional is advised. An individual should schedule a doctor's appointment if the injury begins bleeding again after home treatment or if the pain and swelling intensifies after the first day or two. He or she may also wish to call the doctor for additional advice if the nail completely tore away. Moreover, an individual with diabetes, circulatory problems, or a weakened immune system should always contact a doctor immediately when severe bleeding is involved. What Factors Affect Toenail Growth? What Are the Different Causes of Toenail Splitting? My torn toenail was no accident. I purposely just start picking on this a-bit-bent part of my toenail and continued to pull until I somehow pulled off my toenail. It didn't bleed and there's this hard-ish skin that is probably what's under your nails. I'm just not sure if this is okay or not. My son bruised and tore a toenail while playing sports. His doctor had to cut and remove a part of his toenail so that it would grow out healthy. He was right. It took months, but his toenail is back to normal now. Sometimes, there isn't much that can be done for a torn toenail other than letting it be. It's bound to be painful in the beginning, but the pain should go away after the first week. 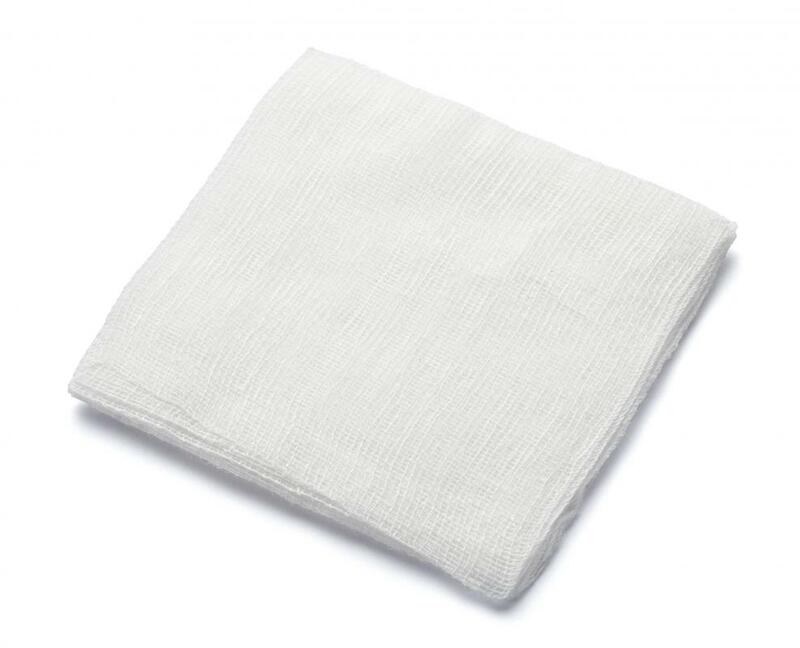 It's a good idea to wrap an ice pack in a towel and apply it gently to reduce swelling and pain. Keeping the foot elevated helps too because if there is too much blood flow to the area, that will delay healing and cause more pain. Infection is the worst thing that can happen to a torn toenail. When I tore a toenail and it looked like it was getting infected, I rushed to the hospital for treatment. I have diabetes too, so the last thing I need is a foot infection. I tore my toenail yesterday afternoon. I was trying to push a piece of furniture to get something from underneath and slammed it into my toenail. The toenail tore off on the side. There wasn't a lot of bleeding and it stopped quickly. I cut the torn nail like the article said and washed it with soapy water. I also applied antibiotic cream. The only problem is that my toenail is badly bruised now and it hurts a lot. I can't even put weight on it so I'm limping around. Is there anything I can do to help it heal faster?